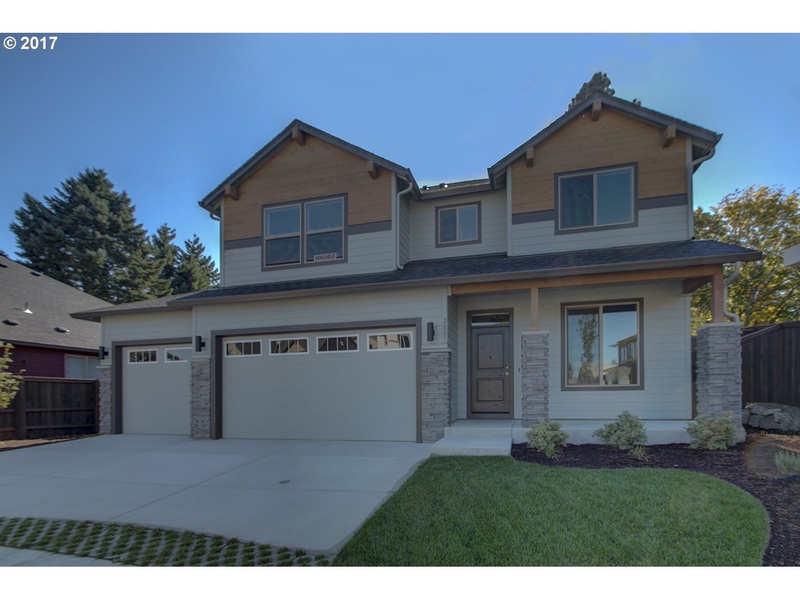 This beautiful home is in Urban Red Barn Community built by Urban Northwest Homes, LLC. Home will offer many standard features including A/C, NGBS Certified and a HERS rating of 60 or better. This floorplan features a HUGE open concept perfect for entertaining, a beautiful entry and 4 bedrooms. Huge inside and plenty of space with 2480 sq ft and a great 3 car garage.